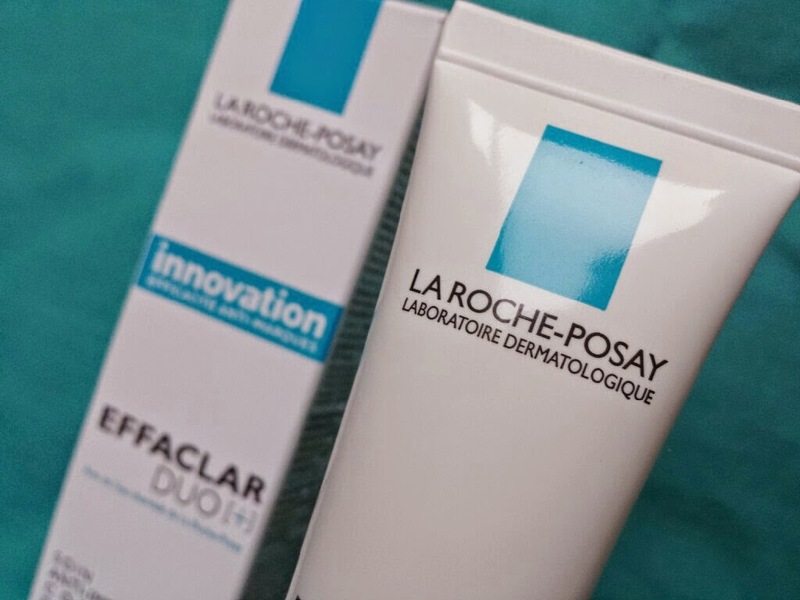 The product comes packaged in a long, white tube that holds 40ml of product with the typical La Roche-Posay design - black text with occasional blue text as well as the La Roche-Posay logo. 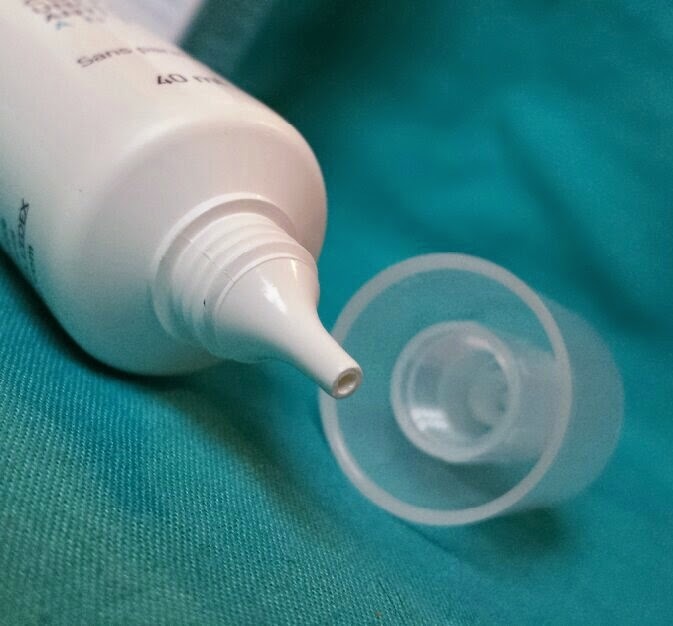 The tube has a translucent, plastic screw cap and a long nozzle at the end of it for the product to come out of. The tube then comes in a white cardboard box with identical design. The cream inside is white and of average consistency. To use, you need to apply to the face after cleansing and toning, avoiding the eye area, either before moisturiser or on its own. I decided to purchase Effaclar Duo+ after running out of my Vichy Normaderm Night Detox cream which I used as part of my night time routine. I decided to try this product out though after hearing so many good things about it and in all honesty, I’ve been impressed with all La Roche-Posay products that I have tried. Also, I was curious to see the comparisons to Night Detox. 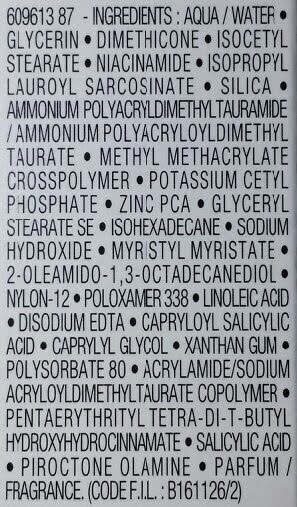 The first thing that I noticed was that upon application, along with the fact that there is no stinging or burning (which can occur with some anti-blemish skincare products), the skin is mattified. This is straight away a difference between it and Night Detox, which doesn’t instantly mattify but does help reduce oil by morning. In addition to this, is clears spots up much faster. I have been quite lucky recently as my face has been a lot clearer (I think we can thank pregnancy here), but I have had the occasional break out and a few of those tiny spots that don’t really cause much complaint usually as they aren’t particularly noticeable. You know the ones that I mean, the ones that only you can really see, but they really get on your nerves. Sort of like blackheads, you can’t really see them unless you have a good look. I have to say, they seem to become a lot more annoying when your face clears up because you’re just left there thinking, gosh, your friends have left now why can’t you? Y’know what I mean? 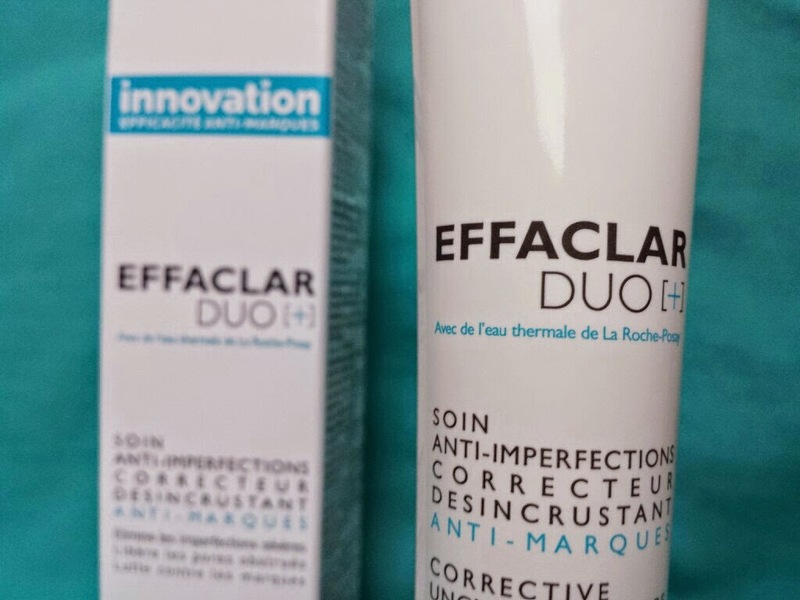 Effaclar Duo+ works on those annoying things AND blackheads, too. After a few days I could barely see any of them. Hurrah! In regards to the spots that I have had appear, this cream magically made them disappear before they could truly become a problem (to read through that mild exaggeration: it clears spots up within a day or two without them reaching their worst). It also battled the redness left behind pretty quickly, meaning that there was even less to worry about. I so far still only use this cream once a day and that is at night, but I can imagine it being great to use in the mornings due to it being mattifying. For severe skin break outs I would also probably use this twice a day, morning and night. I would recommend that if you have dry skin you apply this with a moisturiser as you may find it to be too drying. I can imagine that if you do have really troubled skin you may be a bit annoyed at this point, questioning how it works on truly severe skin. Whilst I cannot give you a true answer, I do recommend that you take a quick look at the numerous reviews posted on the Escentual product page. Overall, I am enjoying this product immensely. I can see why it has accumulated the hype, and in my eyes that hype is well deserved. In addition to all of this praise, it’s also rather affordable. It’s more of a mid-range product price wise, but it works outstandingly. Another gold star for La Roche-Posay! 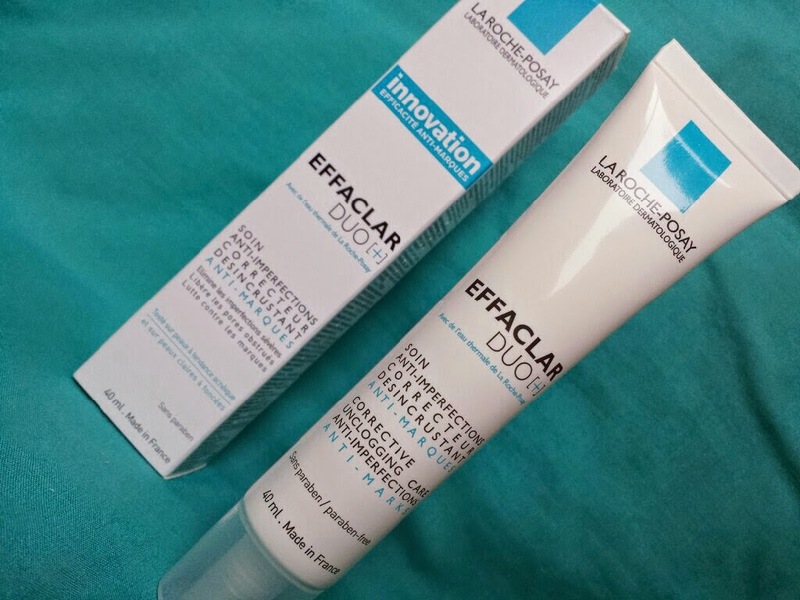 At the time of posting, you can get La Roche-Posay's Effaclar Duo+ at 1/3rd off from Escentual. That mean's that it's down to only £10.33! 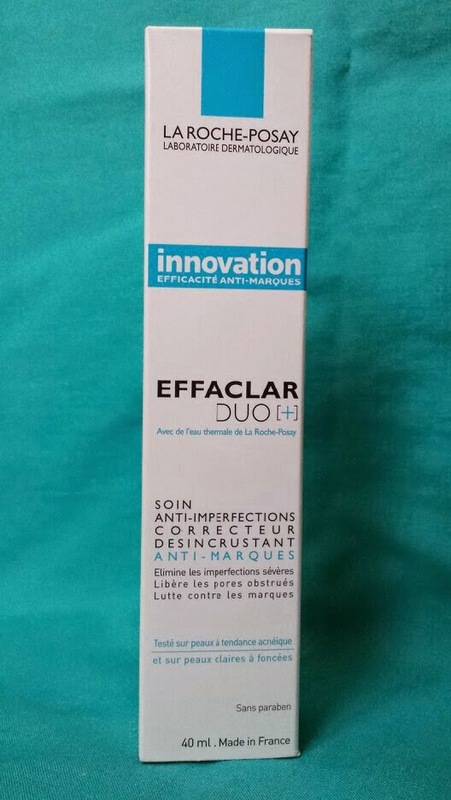 You can also buy Effaclar Duo+ from Boots for it's RRP at £15.50, but also at the time of writing you can purchase it as part of a 3 for 2 offer. What's your favourite La Roche-Posay product? What are your thoughts on Effaclar Duo+?